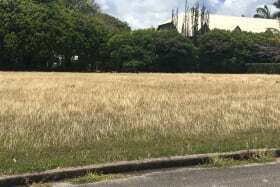 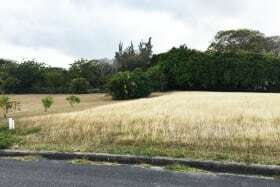 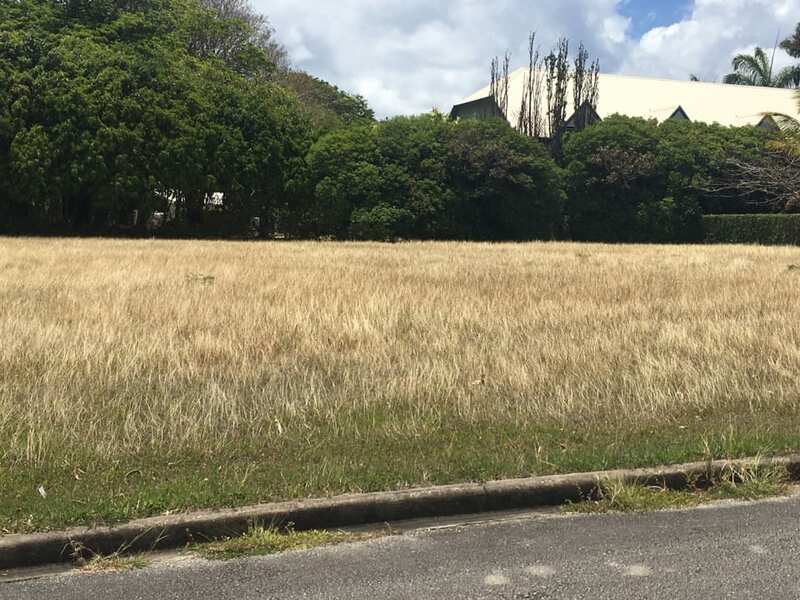 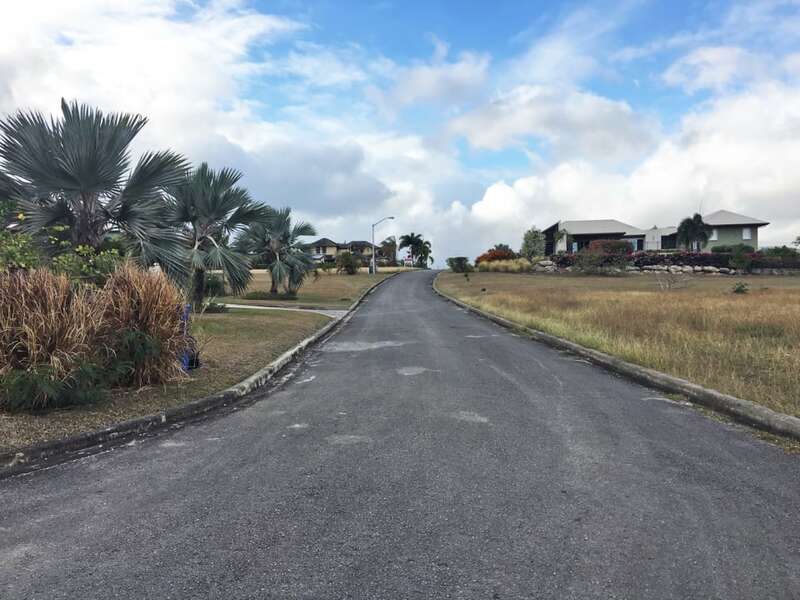 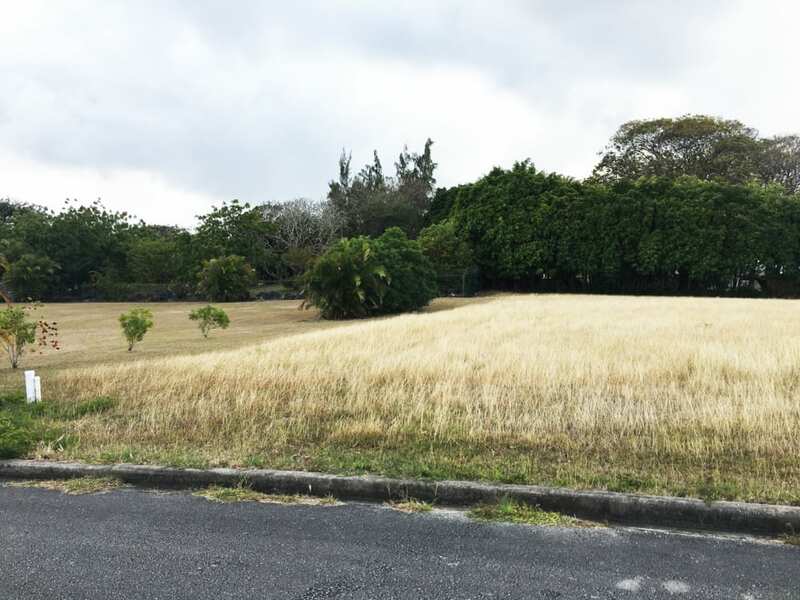 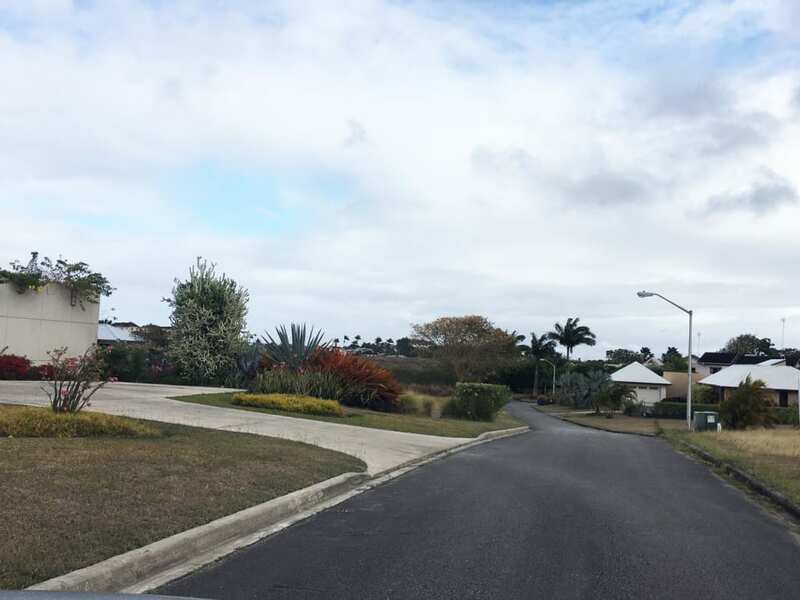 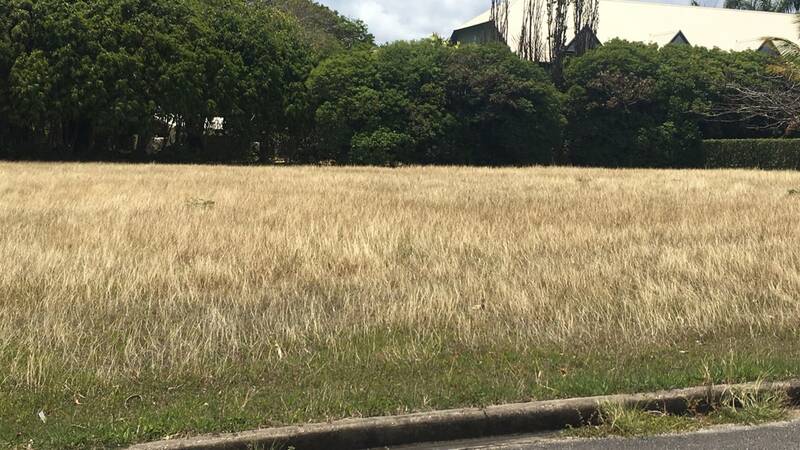 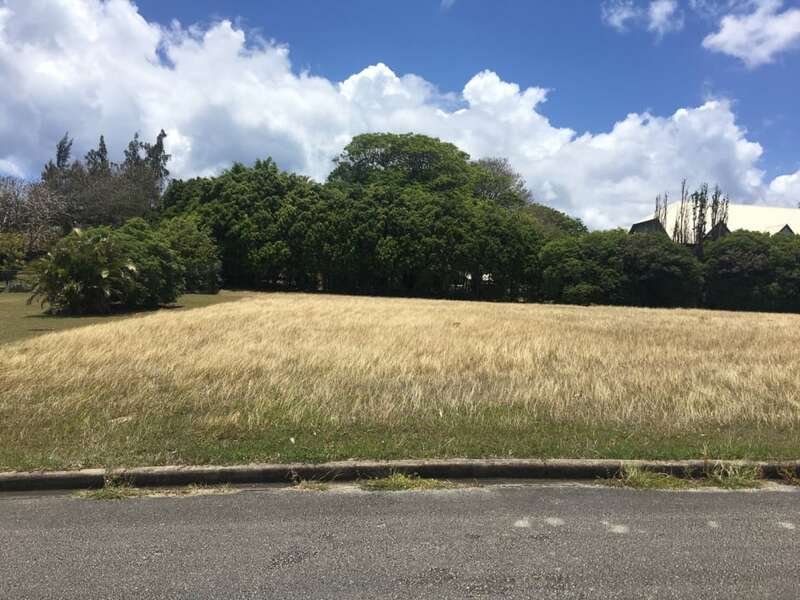 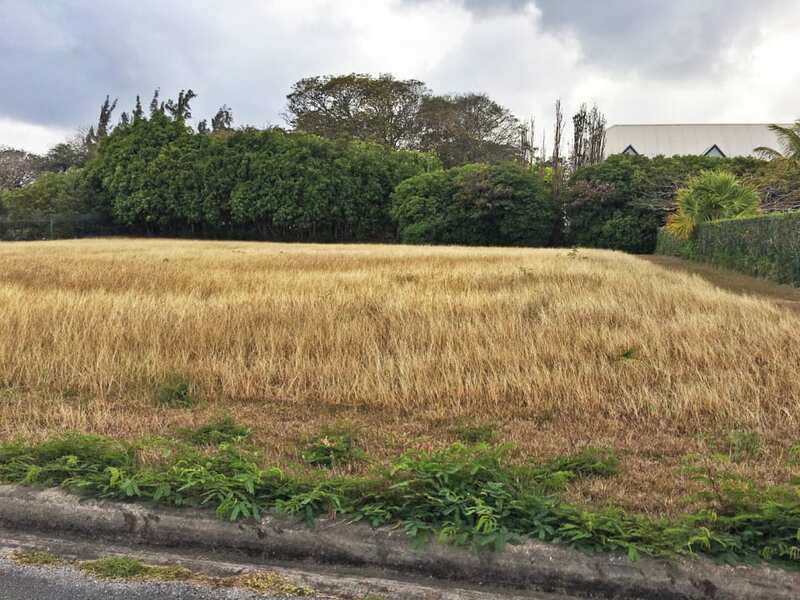 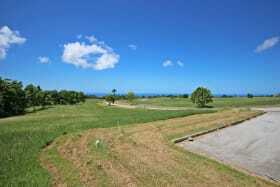 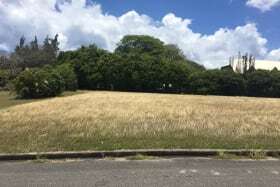 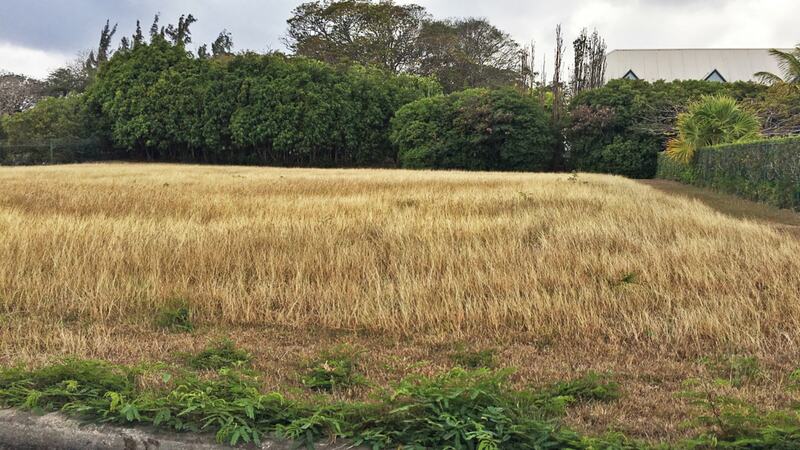 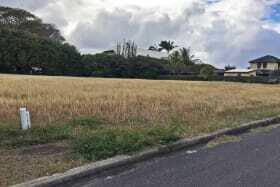 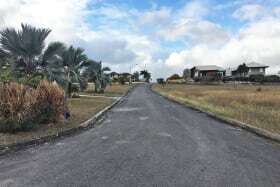 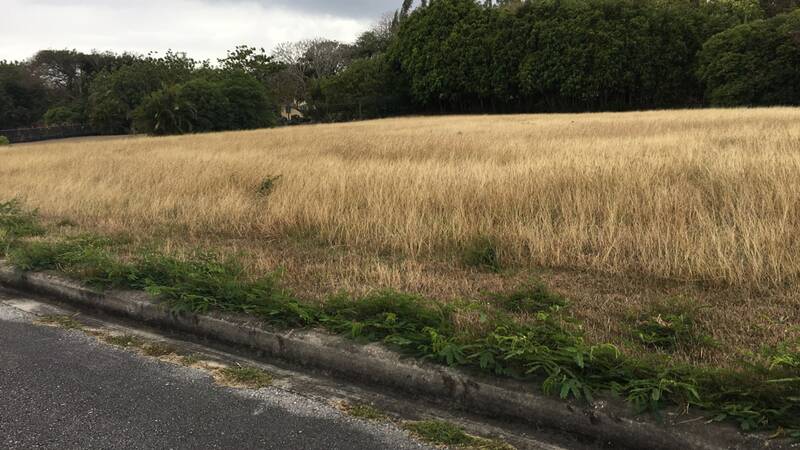 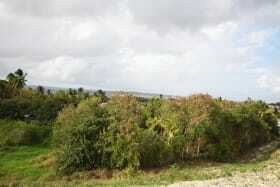 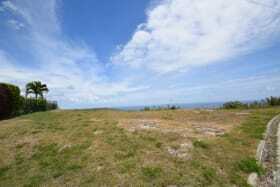 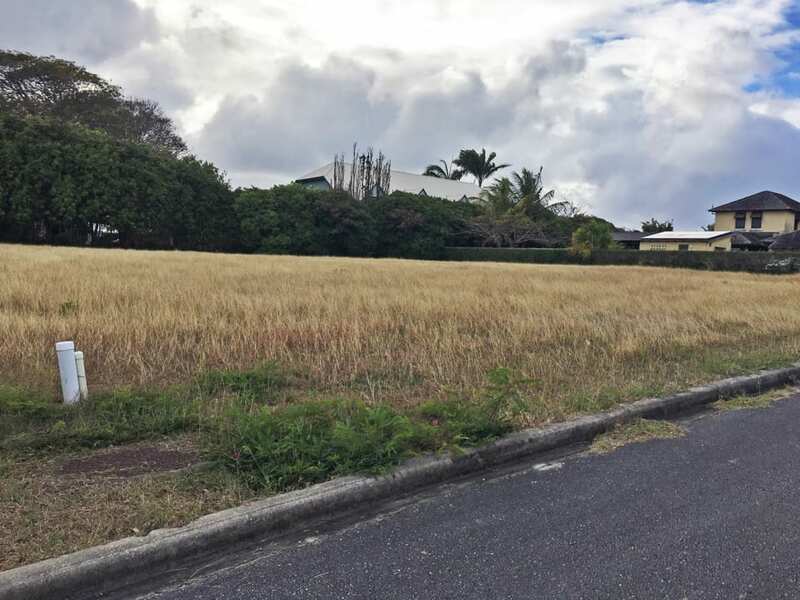 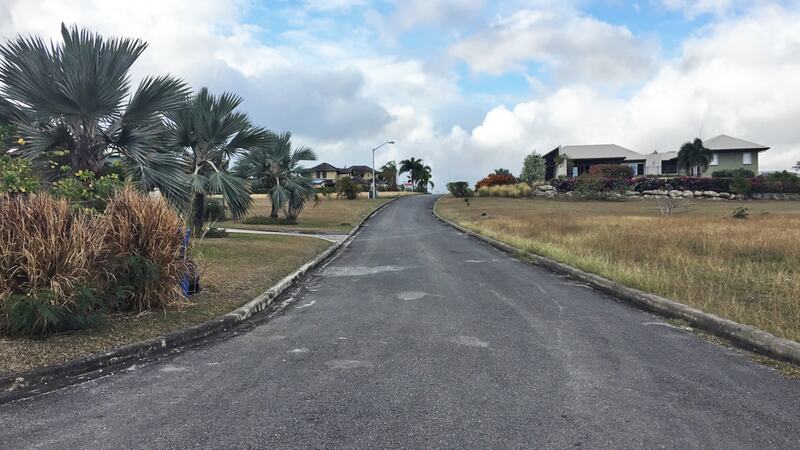 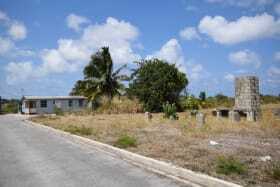 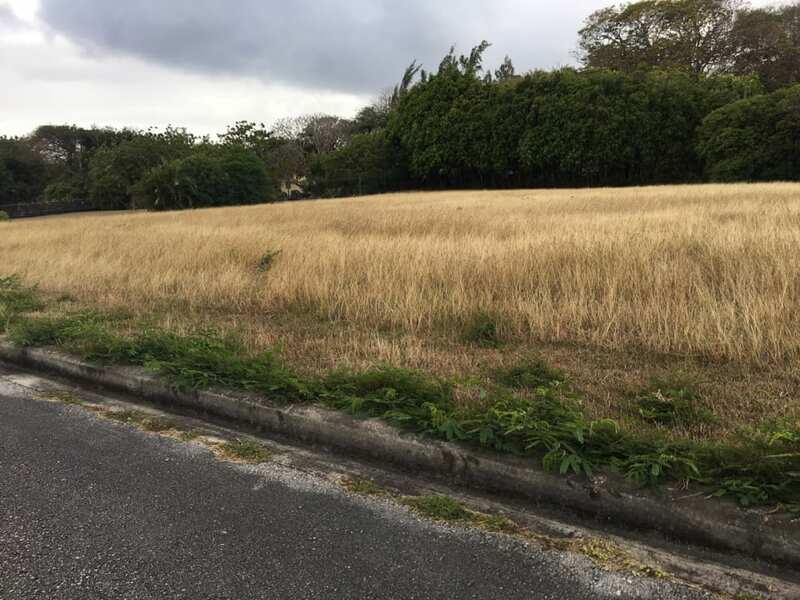 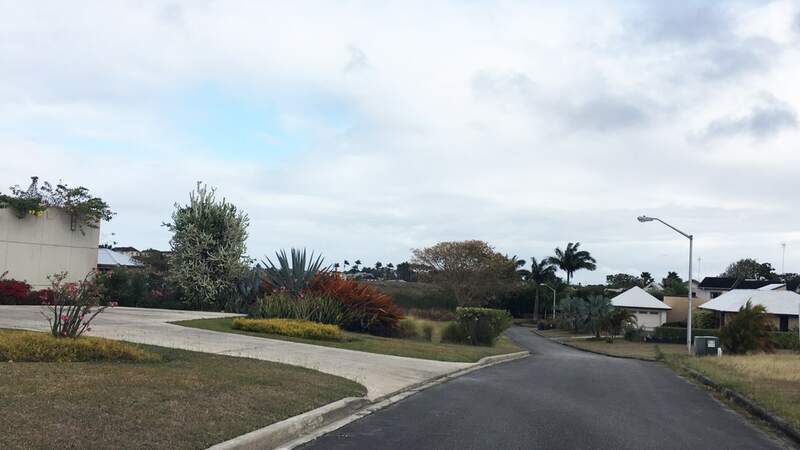 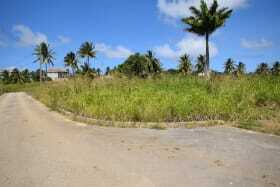 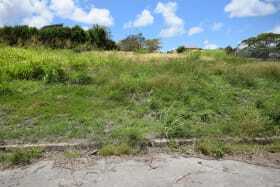 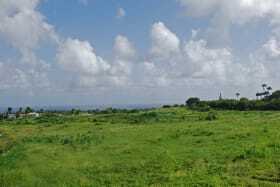 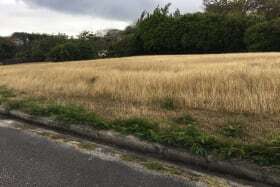 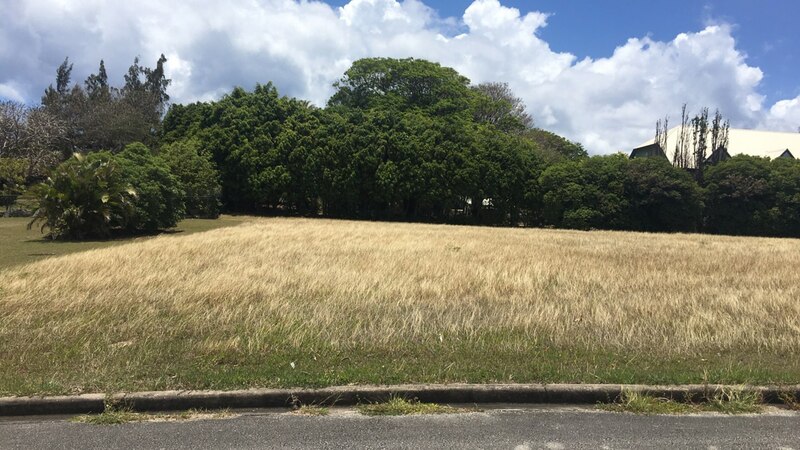 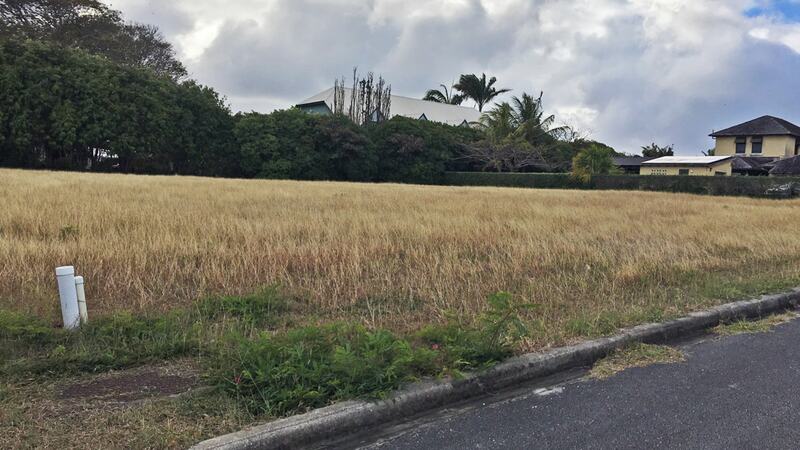 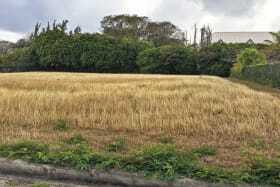 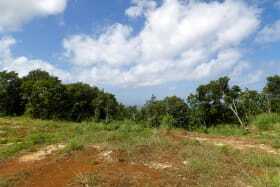 This is the best remaining lot of land within the attractive upmarket Prior Park North residential development. 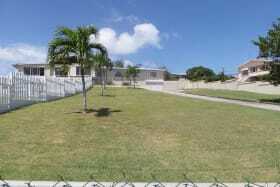 Conveniently located close to the west coast, Warrens and Bridgetown. 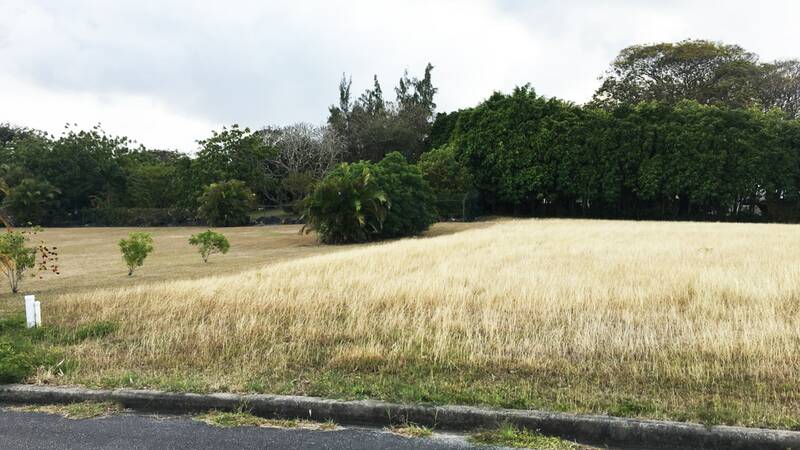 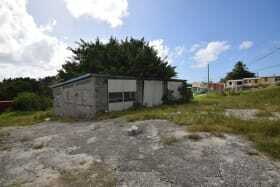 This elevated lot is a half an acre in size and provides a cool and breezy location for a family home. 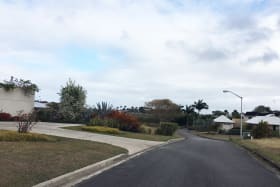 Executive homes are in the neighbourhood.